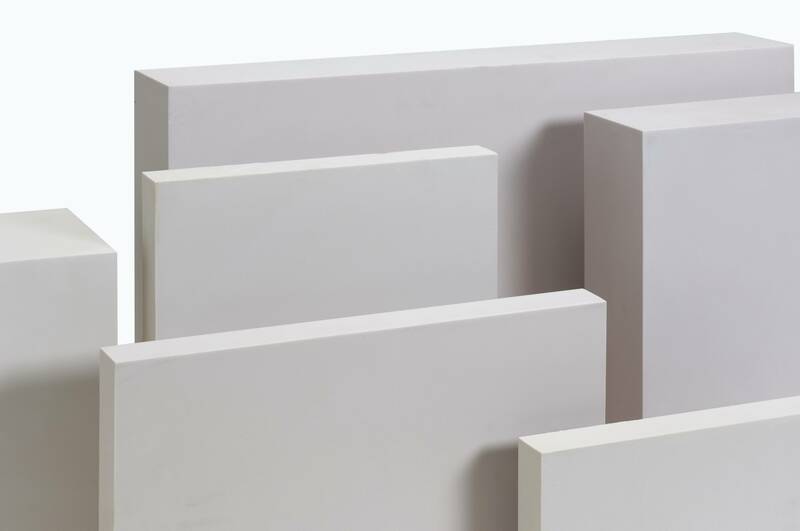 Coastal Enterprises, manufacturers of Precision Board HDU, is proud to announce a series of guest blogs written by Dan Sawatzky of Imagination Corporation, which will be posted on the Precision Board Blog at the end of each month. 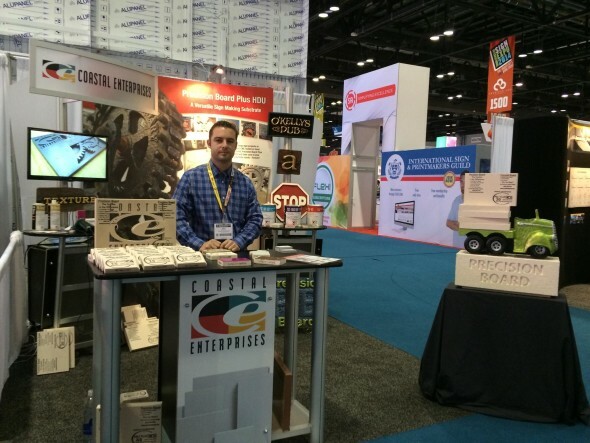 In his debut entry, Dan tells us how he created a robot table out of PBLT-4 and PBLT-30 that..
Visit Coastal Enterprises at Booth 272! 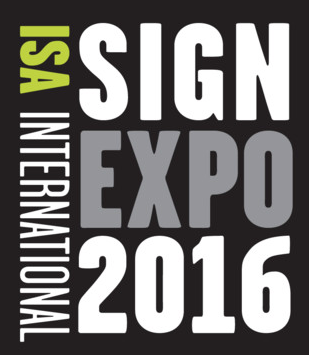 In just 5 short weeks, we will be shipping out to Orlando, Florida to host our booth at the ISA International Sign Expo 2016. 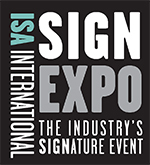 This is one of the most prestigious gatherings of sign and graphics professionals in the world, and has been for nearly 70 years. 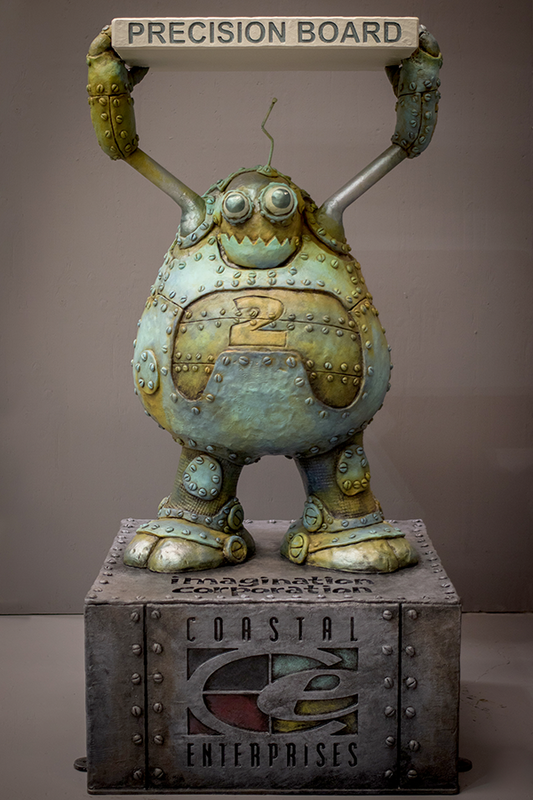 The best part is, we..
Dan Keith, owner of Dan’s Foundry recently sent us pictures of a Crow Indian Head sculpture he made from Precision Board Plus PBLT-15. 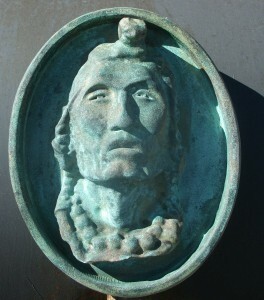 His father, A.J., was the original sculptor/designer who specialized in western bronzes. 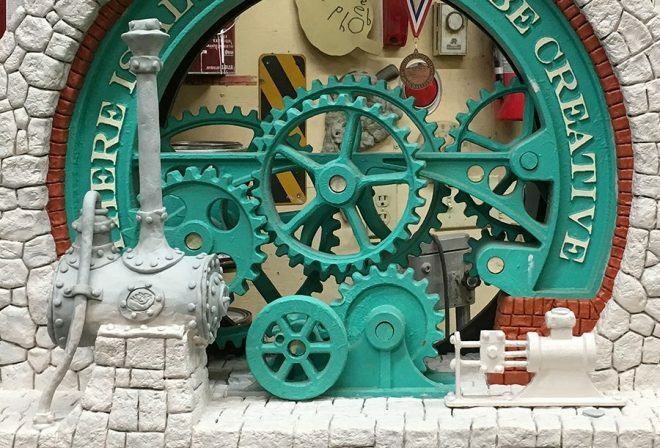 Using his NextEngine laser scanner, Dan scanned the original wax sculpture and then exported it into Aspire CNC software to..